8044 Riverview Road, WESTOVER, MD 21871 (#1000413362) :: Eng Garcia Grant & Co. 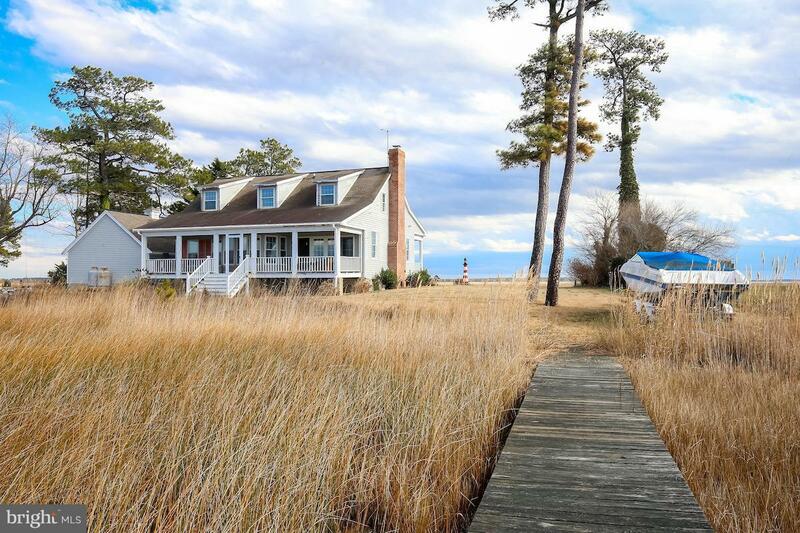 Tranquil waterfront getaway! 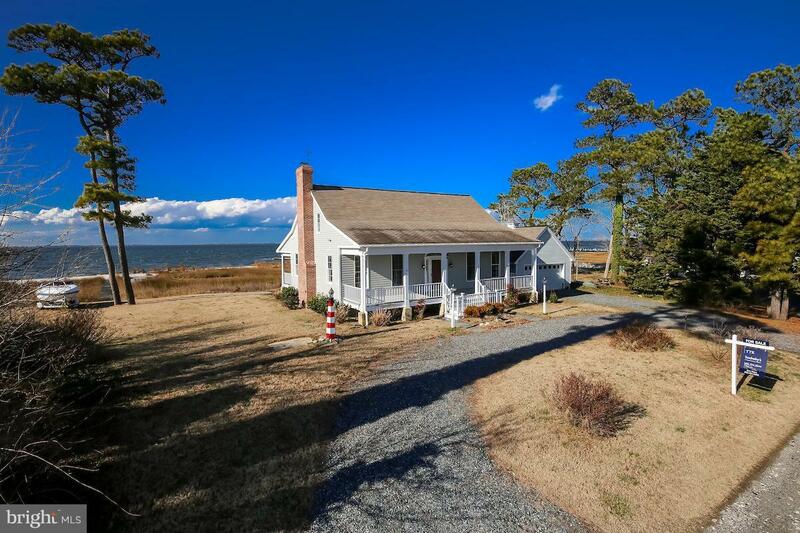 Custom Carolina Cottage on 200ft white sand beach. 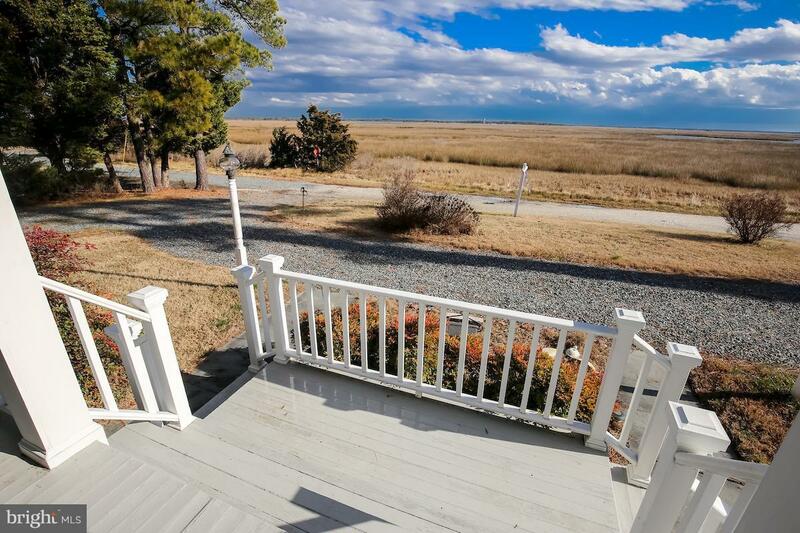 Watch sunsets over Tangier Sound from your screened back porch. Home boasts 3BD w 3 en suite BA. Main level Mstr w water views. Highest quality w Andersen windows, random width oak floors, cedar siding, mahogany porches & built 4ft over 100 year flood plain. Detached 2 car garage with remote. 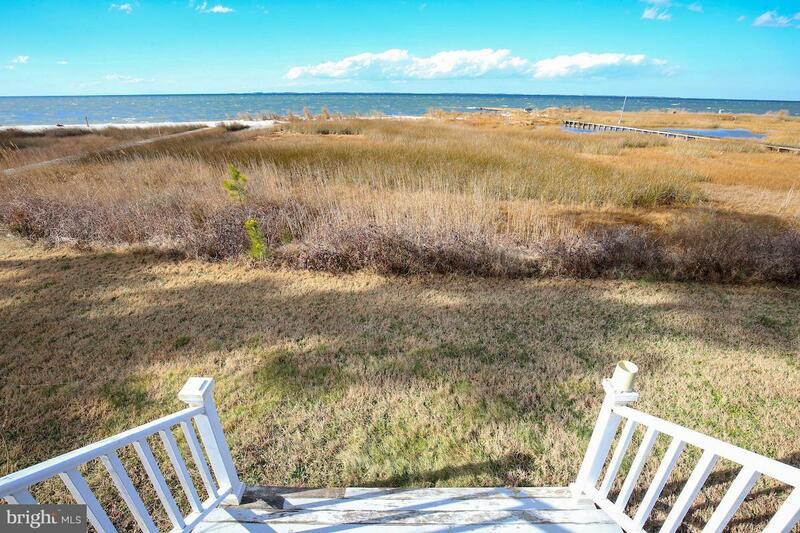 Perfect for crabbing, fishing, watersports and getting away from it all! Nearby Manokin River Sanct & Goose Creek Marina.